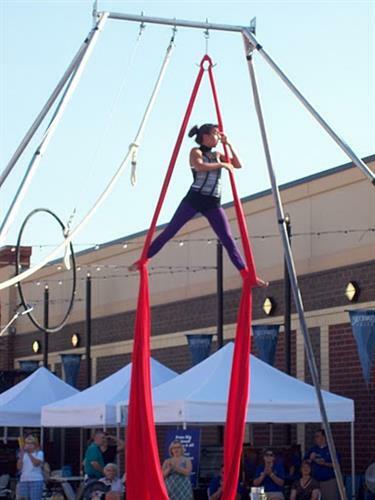 The Cincinnati Circus is coming to The Mall at Fairfield Commons! Their daredevil performers will thrill and excite you as they perform amazing feats of acrobatic skills while almost 30 feet in the air. This is a free show that must truly be seen by all! Plus, enter your child's name at the event for a chance to win one of our great prizes! This fun event is sponsored by Aqua-Tots Swim Schools.